If you haven't heard this epic song by Brandon Flowers & Co, go to that newfangled Youtube contraption and give it a listen right away!! It's so catchy, and instantly makes me smile. For more stellar Killers jams, check out "Losing Touch" and "Human" from this same album. They will rock your world. Why I'd never heard this song up until a couple of weeks ago is beyond me. It's short, but super somber. I could see it as some sort of background track for a film; it is so emotional and poignant. 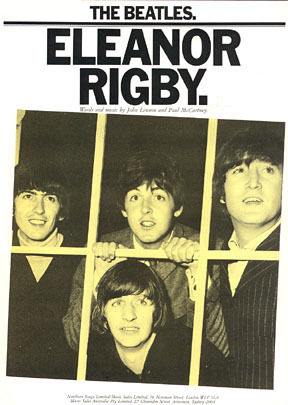 Plus, what kind of wicked awesome name is Eleanor Rigby? If my dream of owning a pug dog ever comes true, I vow to name her Eleanor. Or Mrs. Rigby. Whatever she prefers. I'm not always super fantastically excited about Christian music, simply because, most of it sounds a) terrible or b) insincere, or an awful combination of the two. But husband & wife duo Gungor really impressed me with this one. (Check out Ezekiel 37 for the Biblical inspiration behind this track.) If you have six minutes and forty four seconds to spare, they would be best spent listening to this wonderful live performance. Warning: this song will be in your head forever. I'm going on four days now, and my brain still has it on repeat. 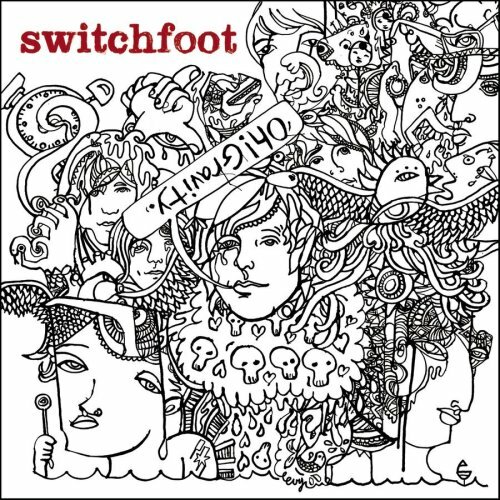 I was not a fan of Switchfoot's Oh! Gravity album when it came out in 2006, so I'd never really delved into its contents. (Of course, I loved "Awakening", and its hilarious music video, but that's another story.) I rented this CD from the library this week, a whopping eight years later, to give it a listen. And now I realize that I was unwise in skipping over it. Because "Circles" (and "Amateur Lovers"!) is amazing. Oh, gravity. You good album, you. What have you been listening to on repeat?